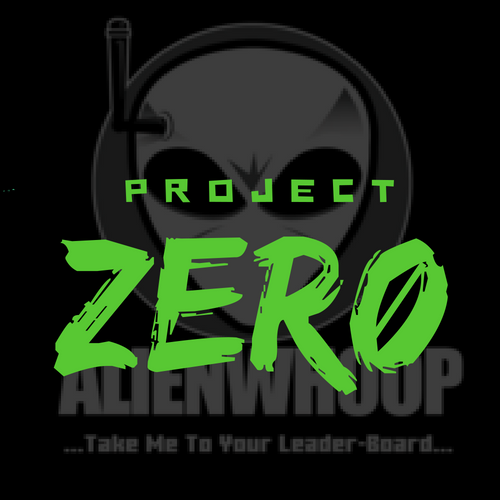 AlienWhoop flight controller for Tiny Whoop, Blade Inductrix, Eachine, BetaFPV, and other micro brushed quadcopter frames. Fully complete and hand assembled in the USA. Best in class flight controller running BetaFlight 3.2.